The holidays are an ideal time to teach our students to look for and act on opportunities to be kind! 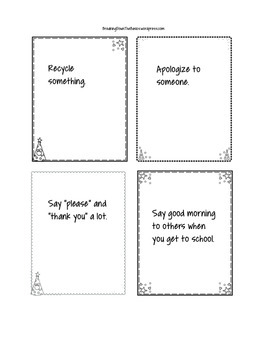 Use these countdown cards to reveal one random act of kindness for the class to focus on everyday. 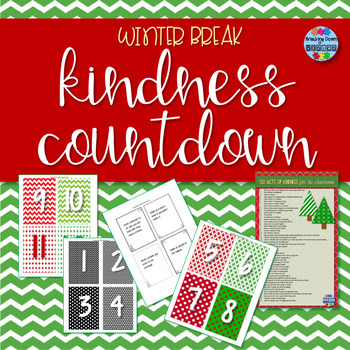 For added opportunities, I have also included a list of 50 ideas for acts of kindness so that you can adapt this activity to the needs of your students! 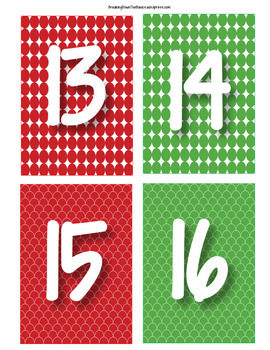 The display header and countdown cards are both presented in chic black and white patterns and vibrant holiday colors. 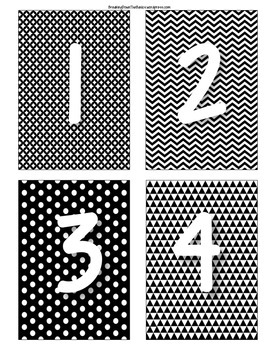 The acts of kindness cards can be attached to the back of the countdown cards or placed underneath the countdown cards and are sized to fit perfectly beneath either the color or black and white versions.